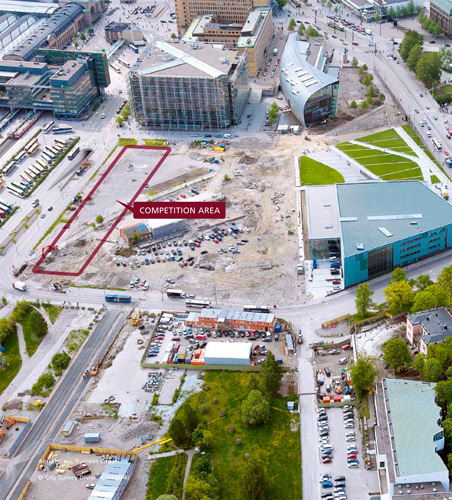 The new Helsinki Central Library will become the haven for learning and culture. elsinki will soon become the home of the library of the 2020’s, the new Helsinki Central Library, that will be the most popular meeting place in the city. 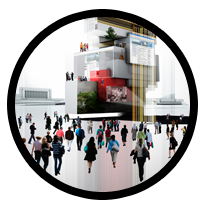 We expect 2,5 million visitors every year – that means 10 000 a day. It will become a haven for innovation, where users are active, participate and produce content. 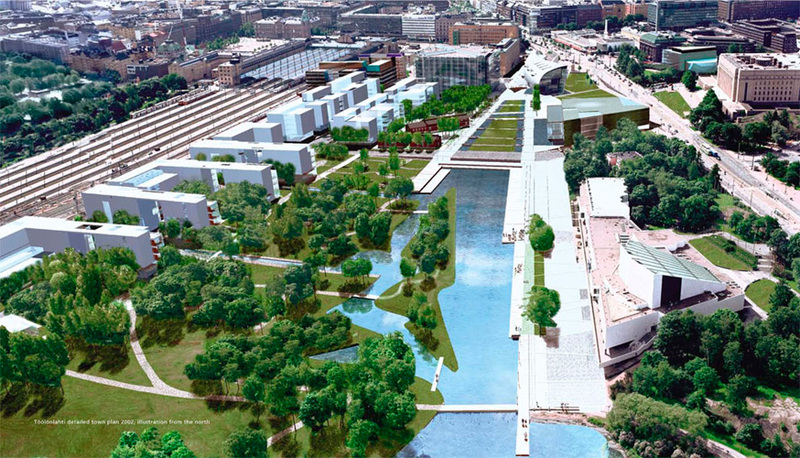 It will be a non-commercial public space, open for everyone – a place for learning, culture and entertainment. Rikhardinkatu Library, the first main library for Helsinki City Library was opened in 1882. It was financed entirely by donations and it was the first public library in the Nordic countries designed specifically as a library building. Today the library is still running and continues to be very popular. The question of its restricted space was raised already in 1910’s. When library network expanded because of the extensive growth of the city in the 1970’s and 1980’s, the need for a new main library became urgent. The new main library was opened in 1986 to a district called Itä-Pasila. 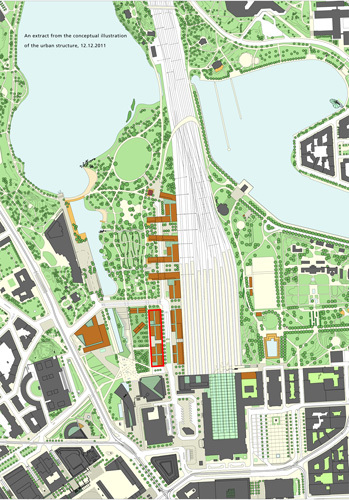 The district was supposed to become another city centre of Helsinki and there were also plans to locate other cultural institutions in the area. However, these plans were never implemented. In the end, Helsinki City Library had its main building that succeeded in supporting the operations of the library network but was not conveniently located from customers’ point of view. 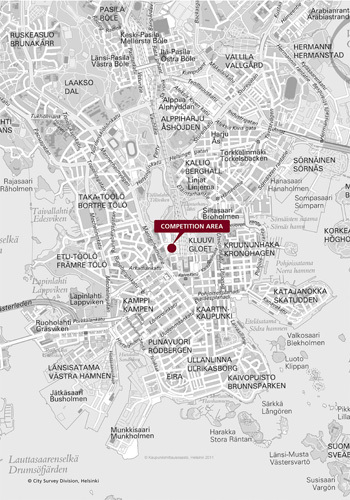 Both Rikhardinkatu and Pasila libraries will carry on their work and therefore their existence have been taken into consideration when creating the Central Library. Administration and other supporting services as well as the book stacks will remain in the main library in Pasila. Therefore, the Central Library won’t become a new main library and the planned 10 000 m are reserved for customers. The need for the Central Library is, on one hand, linked to developing library operations but, on the other hand, closely connected with developing the City of Helsinki. 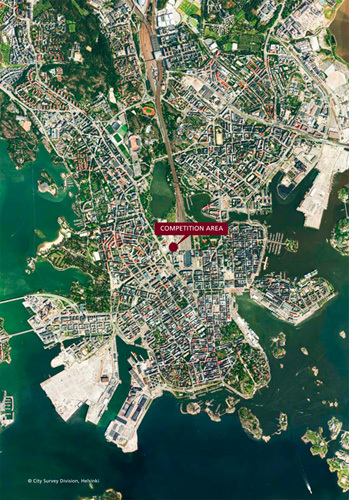 In terms of both the city landscape and its symbolic significance, the Central Library will be located in the very centre of Helsinki, the Töölönlahti (Töölö Bay) area. The new building will form a cohesive totality with the Parliament House, Helsinki Music Centre, congress and event venue Finlandia Hall, Kiasma Museum of Contemporary Art, Helsinki Art Museum HAM, National Opera, National Museum, National Theatre, and National Gallery Ateneum and the upcoming Amos Rex Art Museum (Spring 2018). Central library has been discussed throughout the 21’st century but the project gained pace when at the end of 2006 the Cultural and Library Committee gave an approval on the report on the need of the Central Library. The delay of this project can be seen as a positive matter. If, for example, the programme of the international architectural competition international architectural competition had been made in the beginning of the century, it would have probably been a rather traditional one. Now we have gained new insight with two innovative and experimental operation units Library 10 and meetingpoint@lasipalatsi. They both were opened in 2005 and will be integral components to the activities in the future Central Library. In 2015, these two were combined to same premises. According to its experimental character, the Meeting Point had meanwhile taken another form as an Urban Workshop. 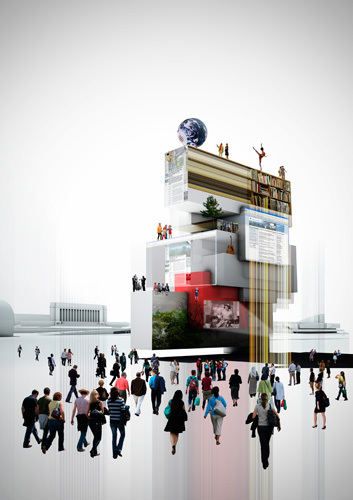 An open international architectural competition was organized in 2012.It stimulated a great deal of interest: over 530 entries from all over the world were received. The winner was published in June 2013. ALA Architects is a Finnish architecture company, and their entry Käännös was unanimously chosen by the jury. In the same event on 14th of June 2013, Finland’s Minister of Culture declared the Central Library to be the official main project of the year celebrating Finland’s 100 years of independence. The government also decided to finance the library building with 30 million euros. 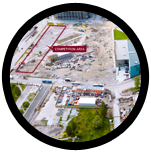 The final decision to build the new Central Library was made by the City Council on 28th of January 2015. The long discussion before the decision focused thoroughly on the roles of the new library and the branch libraries. The construction work began in September 2015 and The Central Library will be opened in December 2018. Much anticipated new Central Library will satisfy the various needs of library users.